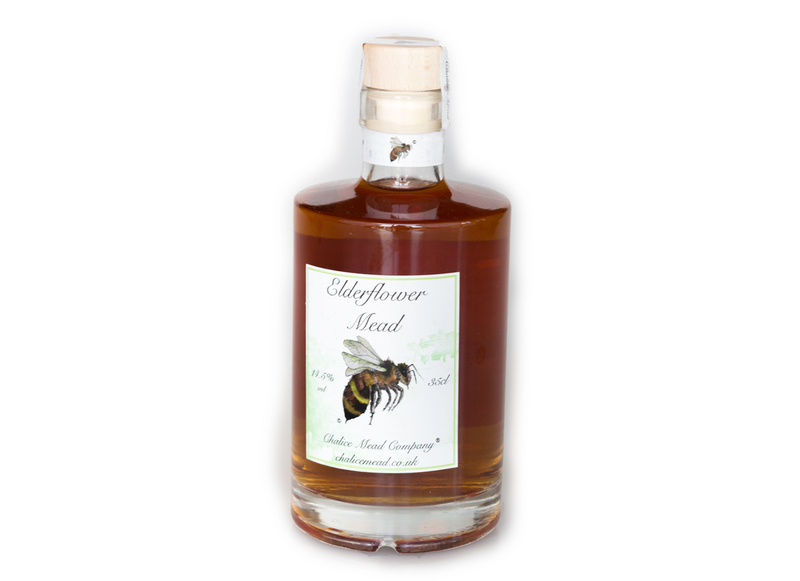 Filled with fragrant summer blooms this aromatic mead is a rich blend of honey and the head scent of hedgerows, just right for those lazy days of summer. Try it long with lemonade, soda or for an extra special twist - prosecco. With a desire to reconnect with nature and promote ancient mead heritage, Chalice wanted to bring mead fully into the modern age whilst at the same time supporting our bee populations in the UK and beyond by donating to a different bee charity each year.